We told you Yahoo News blogging editor Andrew Golis was looking to hire new journalists for a news and politics site. Well, it looks like he has hired a few. Bookforum editor and former New York writer Chris Lehmann has joined his team as managing editor of their news blog, the New York Observer’s Felix Gillette reports. 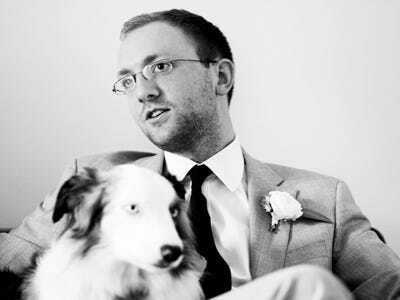 Brett Michael Dykes, the writer behind the Cajun Boy in the City blog and former Gawker editor/writer, also writes about national affairs for Yahoo’s Newsroom blog, which is expected to gather more writers. Golis, the former publisher of Talking Points Memo, is charged with giving Yahoo News a more “original feel,” Gillette writes. hires and fires media news online thewire-us yahoo!